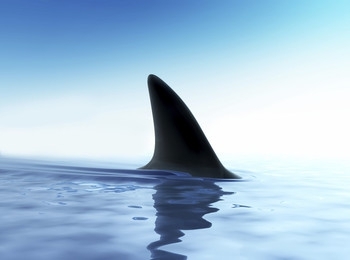 Despite ASIC warning it will crack down on unlicensed SMSF advice, with accountants specifically on the radar, one well-known SMSF specialist is still seeing significant evidence of non-compliance. Verante Financial Planner Liam Shorte says while many accountants are compliant, a significant number persist in providing unlicensed advice. “A lot of accountants have made the decision to get licensed or to totally outsource it so I am finding a lot more referrals from accountants who are making sure they don’t overstep the line. But I’m also coming across a lot of new prospects that have unlicensed accountants who are still giving out advice,” Mr Shorte told SMSF Adviser. When it comes to advising on SMSF matters that overlap with tax advice, many are simply indifferent to the regulations, according to Mr Shorte. “It’s especially on the small stuff where accountants think they are just helping out the clients, but it is product advice. For example, things like setting up a pension, accountants still don’t feel it’s a major problem even though there are so many advice issues surrounding whether it should be reversionary or non-reversionary, a binding nomination, whether it should go to the estate, should it be the minimum or maximum pension or a specified amount etc,” he said. Mr Shorte said those operating outside the rules need to take heed of a crackdown in the next 12 months. “It’s not going to go away until they see ASIC or the ATO clamp down on these issues. I think they’ve already started shadow shopping and cross-checking, so I think it’ll happen over the next six to twelve months,” he said.